We have automated bagging machines that can package and label product into any quantity to meet your needs. G.L. 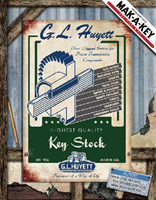 Huyett can work with you to design an assortment in any configuration to meet your needs. Contact us today! 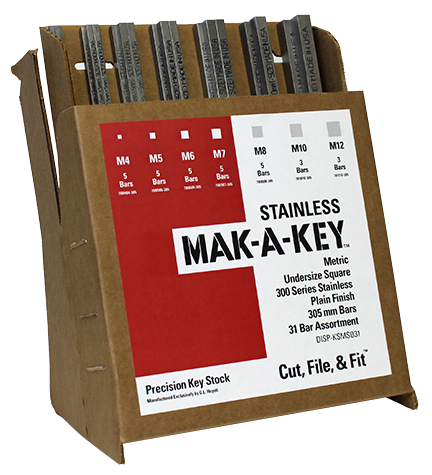 We have a marking machine that clearly prints your part number and size on the product. We are GS1 labeling equipped to assist in streamlining your transportation and receiving process. We have a state-of-the-art "Pack List that Will Change Your Life™" designed to make your life easier. We have available a drop ship pack list with your information to be sent to your customer.